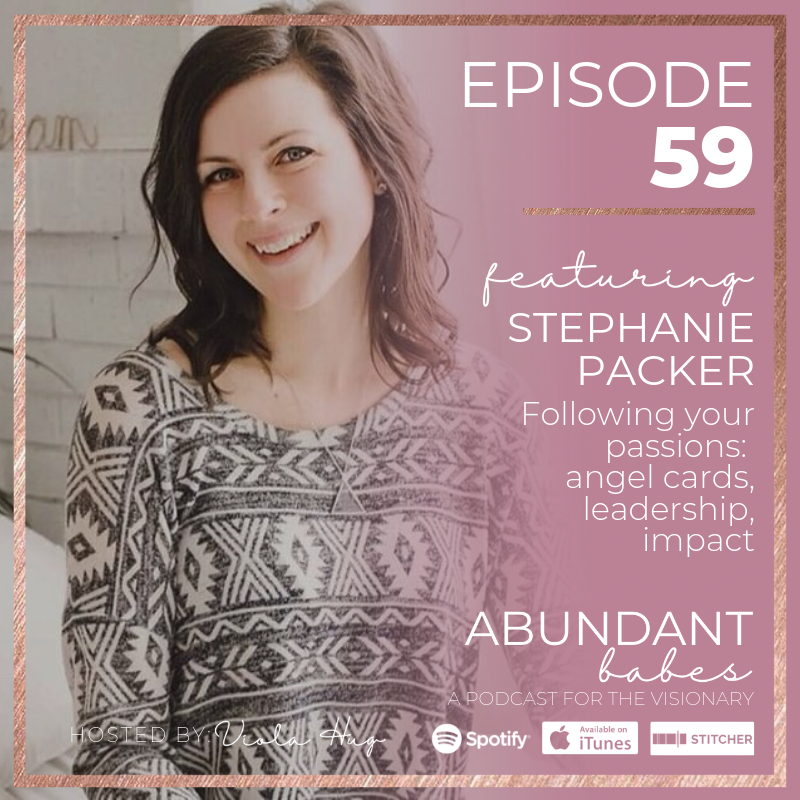 Stephanie Packer is SUCH a good friend of mind and a return guest to the Abundant Babes podcast! 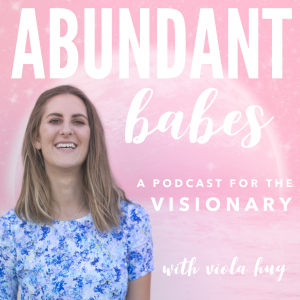 We dove into a ton of fun an juicy topics like developing your passions by just following your nudges, human design and how they impact us differently (surprise surprise lol), angel cards and practices for feeling aligned in your business, how you can turn from skeptic to believer when the universe really wants you to listen, interpreting angel cards, how we can create balance in our lives and step out of scarcity, leading from the front, stepping into the life you want now, committing to your path regardless of others opinions, the power of decision and how you can easily make those decisions for yourself, growing community and a tribe, how to grow your following, making a powerful impact… and so much more! Everything Steph embodies is to guide women to unleash their confidence and unapologetically shine their light. 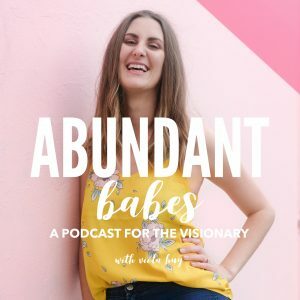 Through her decade long quest of improving her own life, she now blends her passions and education into a unique coaching experience for her clients through a foundation of holistic nutrition, energy work, positive mindset techniques, and leveraging the laws of the Universe. Her combined methods truly help anyone claim their next level of confidence! 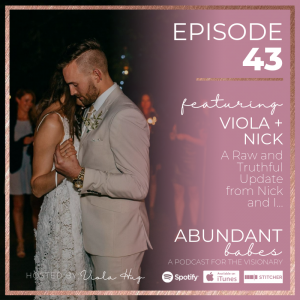 Connect with me, your Abundant Babes host, on Instagram @violahug, Facebook @violahug, and join my free Facebook community, Abundant Babes – a home for the visionary, grab a copy of my #1 New Release book, You are an Abundant Babe, on Amazon or Book Depository and learn more about me and how to work with me on my website www.violahug.com. #10 My story. Raw. Vulnerable. Open. And kinda of hoping no one listens to this episode!